Hurry over to Mom Made Food’s Facebook page where the first 10,000 fans will receive a coupon for a FREE Mom Made Munchie or Meal! As I mentioned yesterday, this higher-value $1 off any So Delicious product coupon has reset, which means you can print two more copies! 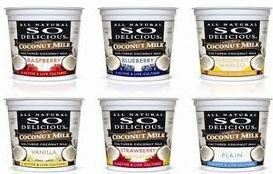 Check out the deals below where you can score FREE and cheap So Delicious products with this coupon. 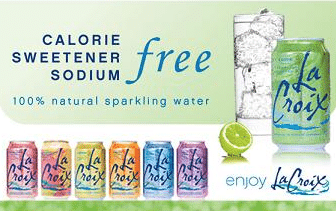 Here’s a new, rare $1.25 off any LaCroix Curate 8pk coupon! You can print two copies. You can find this natural sparkling water beverage pretty much anywhere, including Whole Foods, Meijer, Kroger and other stores. 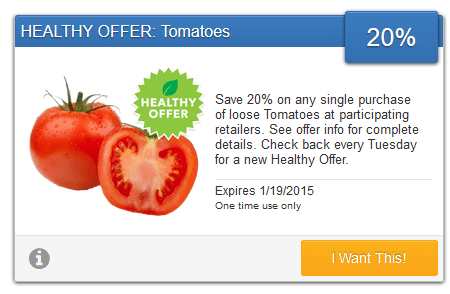 Wow, a bunch of popular coupons.com organic coupons have reset today, which means you can print two more copies of EACH, even if you printed them in the past! 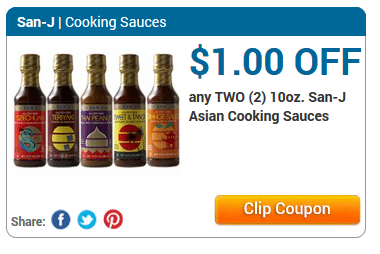 Here’s a new $1 off any 2 San-J Asian cooking sauces coupon! Sadly, the coupons.com Kashi coupon is already gone, but I found this new $.75 off any Kashi cereal on Target’s coupon page. Although it’s on Target’s site, it prints as a manufacturer coupon and can be used anywhere. If you’re looking for a good deal on coconut oil, head to Target where you can grab a 14 oz. 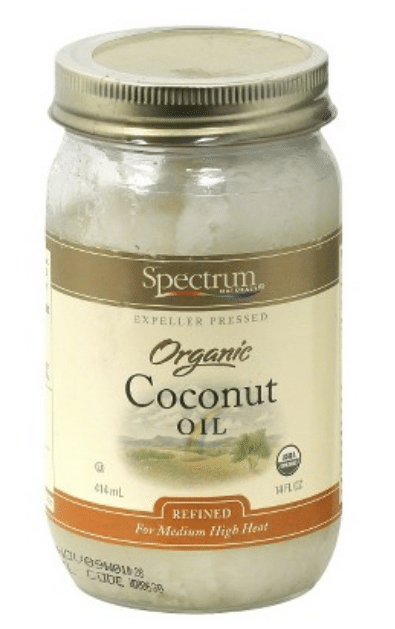 jar of Spectrum organic coconut oil for just $3.52 with this new 15% off Spectrum cooking oils Target Cartwheel coupon! 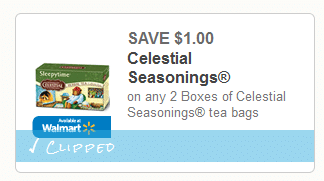 Plus, Spectrum oils are 10% off this week at Target!